When a leading marketing publication like Adweek prints a major headline about an up-and-coming trend, we should all take notice. It certainly grabbed my attention when “Any Brand Not Marketing in the Esports World is Already Behind the Curve” hit the internet on Tuesday, and put esports stocks at the forefront. An industry valued at $1.5 billion with a global audience of 385 million is tough to miss. Yet most advertisers have been completely ignoring the world of esports. The backers of the industry include the biggest names in professional sports, including Robert Kraft, the owner of the Super Bowl Champion New England Patriots. Even the purse of some of the largest esports tournaments is larger than the world’s most prestigious golf tournament — the Masters. This is just the beginning. The growth of esports will continue, and there will be plenty of catalysts to help propel it to the next level. First, with states free to approve sports gambling, it would be a natural move to begin allowing gambling on esports events. Then there is the shift away from more violent sports like football and toward the gaming world. I may not be the biggest fan of kids avoiding sports where they can get dirty and instead playing those where they get thumb cramps. But the reality is that esports is already big, and it’s only going to get bigger. A lot of companies are capitalizing on this trend, but three esports stocks in particular stand out as leaders today and in the future. Let me tell you a bit about each. Nvidia (NASDAQ:NVDA) is a leader in several of my favorite long-term technology trends — everything from autonomous vehicles to artificial intelligence to blockchain. But one aspect of the company that is often overlooked is its ties to esports. This maker of chips is also a leading manufacturer of graphics cards for the gaming sector. 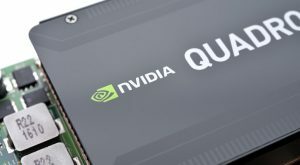 As the demand for faster and better graphics increases, NVDA stock will be one of the few companies able to keep up with the demand. With ties to many of the hottest mega-trends in the market right now, NVDA is a great long-term buy on its recent pullback. I can’t leave this company off this list. Even though Tencent Holdings’ (OTCMKTS:TCEHY) performance has been subpar over the last year, it remains the biggest player in esports as well as the overall gaming industry. The fact that TCEHY is based in China has acted as a black cloud over the stock, as the trade issue with the U.S. has been holding back the entire Chinese market. However, rumors are swirling that the trade issue may be resolved in the very near future. If and when that happens, it will be a big boost to both the short- and long-term outlook for the company. Tencent announced in early January that it had entered into a joint venture with Riot Games. The two companies will be in charge of supervising the operations around the popular League of Legends tournament. The joint venture will also work toward the development and release of new products. 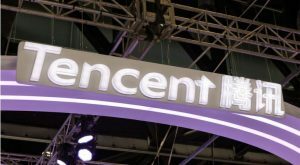 It is almost always a great idea to invest in the leaders of a high-growth investment trend like esports stocks, and that’s exactly what you get with Tencent. I see a lot of upside here in the years ahead. The Madison Square Garden Company (NYSE:MSG) has a lot of entities under its ownership umbrella. It owns the New York Knicks of the NBA and the New York Rangers of the NHL, as well as a few smaller professional sports team. 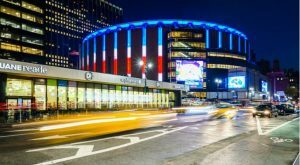 It owns the iconic Madison Square Garden Arena, of course, plus several other arenas and entertainment venues. But I bring this company up among these esports stocks because it also owns one of the largest esports organization in the world — Counter Logic Gaming. This esports team participates in some of the largest events in the world, including the League of Legends franchise owned by Tencent. Counter Logic Gaming is a very small part of the Madison Square Garden empire. However, with the NBA showing more interest in the esports world and the ties between traditional sports and online ones becoming more evident, I am confident this company will be a big winner over the long term. 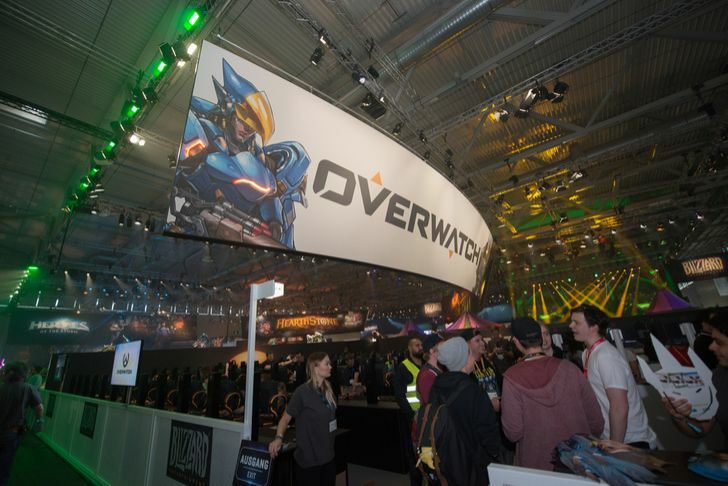 Article printed from InvestorPlace Media, https://investorplace.com/2019/02/3-esports-stocks-to-benefit-from-the-boom-sgim/.